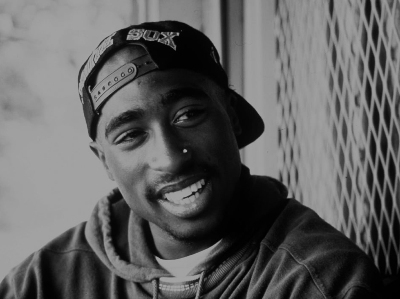 Morgan Creek Productions and Emmett/Furla Filams announced in a Thursday news release they are in final negotiations to partner on the production of "Tupac." The picture will begin filming next year in Atlanta. Gunned down in 1996 in Las Vegas, Shakur's murder has not been solved. He remains a towering figure in rap music, the subject of Elvis-like conspiracy theories and one of two slain symbols with Biggie Smalls of the East Coast-West Coast beef that ruled rap for a time in the 1990s. The film will be executive produced by Shakur's mother, Afeni Shakur. The news release says the film will center on Shakur's life, but makes no mention of who will star as the rapper or who will direct.